JK Findings has been in business since 1975. Over that time, the industry has come to expect, and JK Findings has delivered, the best in quality, selection, service and price. It's the reason why thousands of jewelry manufacturers and wholesalers in more than 48 countries trust JK Findings as their one source for quality findings, beads, chain and wire - not to mention, custom findings and jewelry. We guarantee inventory of more than 300 of our best-selling items for immediate delivery. In addition, JK Findings offers the industry's most extensive selection of clasps, beads, chains, jump rings, and other components, as well as rubber, leather, satin, and wire at the industry's most competitive price. JK Findings continues to invest in expanded manufacturing capabilities. 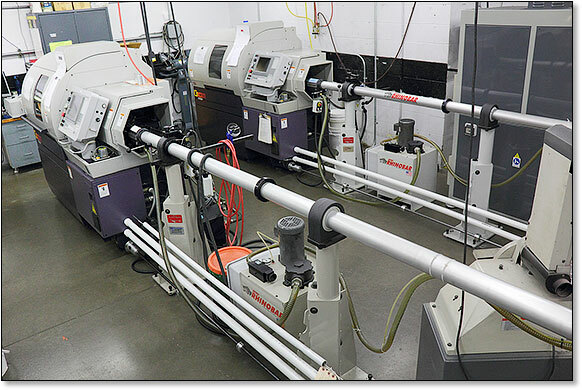 Our United States headquarters in Upstate New York features some of the most advanced multi-axis CNC lathes and CNC mills on the market - all to deliver the highest quality, precision machined findings and jewelry products available. Our machining technology offers the ability to machine-finish components without secondary operations, resulting in shorter cycle times. From your sketches, prints, or CAD files we can machine your custom components from 14kt, 18kt, Sterling Silver, Stainless Steel, and most other metals as required up to 20mm in diameter. Learn more about precision machining. Our capabilities extend into non-contact, abrasion resistant laser engraving to provide permanent marking into almost any type of material including platinum, gold, silver, titanium and many synthetics. 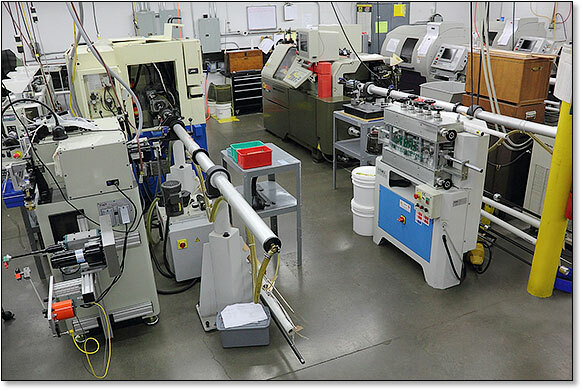 Subcontract assembly capabilities round out our ability to meet almost any customer demand. Learn more about laser engraving. As a leader in research and development of new and innovative findings, JK Findings works diligently to stay one step ahead of jewelry trends, always seeking to produce new and unique components for the jewelry industry that deliver the highest quality at the most competitive price. Finally, we provide many value-added business support services. From the creation of custom packaging, product polybagging, and easy online access to high resolution product images, to free shipping to Hong Kong and 24/7/365 online ordering and instant access to interactive online catalogs, our goal is to help our customers market and merchandise our products so they can increase their sales. At JK Findings you'll find a combination of benefits unmatched by any other findings provider in the world. To experience the quality, selection, service and price benefits of JK Findings, we invite you to set-up an online account. For help or more information, contact our customer service department at 800-338-6157 or send us an email.